Start planning your dream mountain home today! Newly paved road! 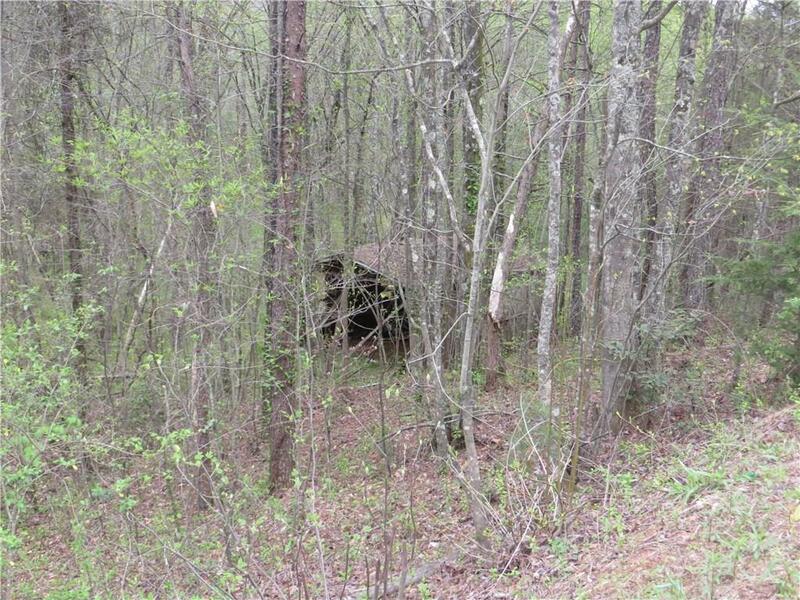 Beautifully secluded 4.66 acres with 2 creeks and tons of wooded areas. 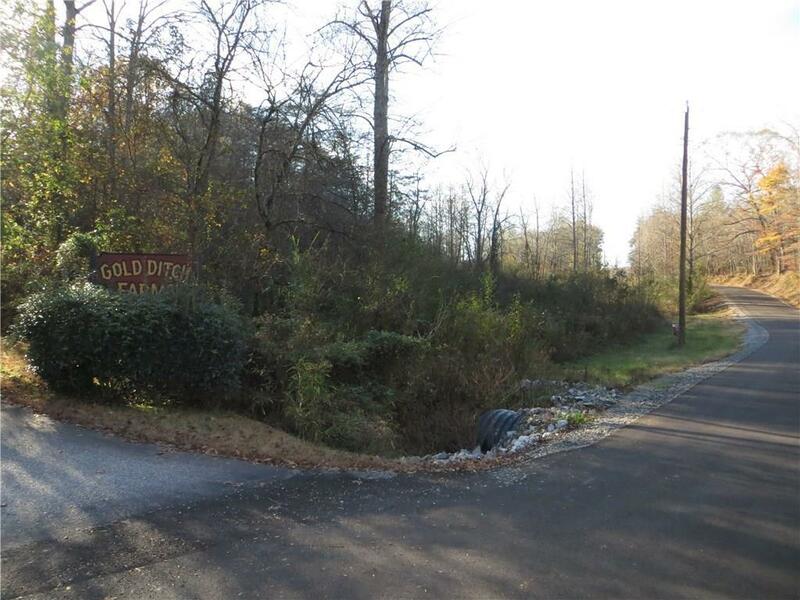 Property fronts Gold Ditch and Stanley Nix Road. Lots of possibilities! 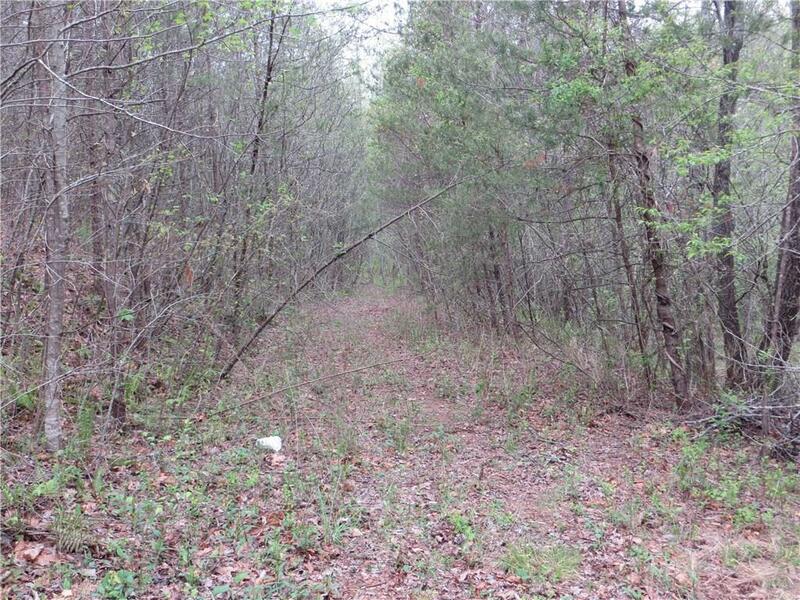 Gravel road to be paved by White County. 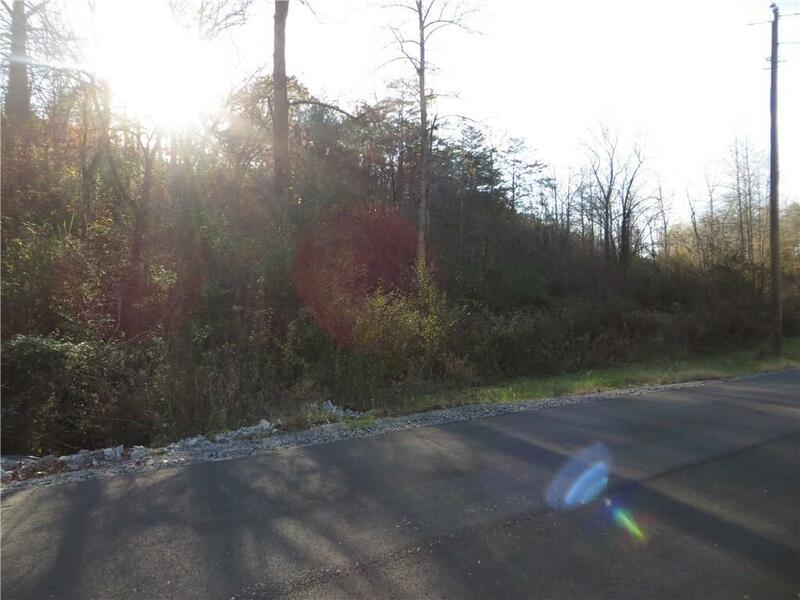 Possible owner financing!